For the discussion of video games not produced by, or related to, Toho and their films. ^so... you absolutely hate Nintendo, eh? KaijuCanuck wrote: ^so... you absolutely hate Nintendo, eh? Oh, you don't know the half of it. 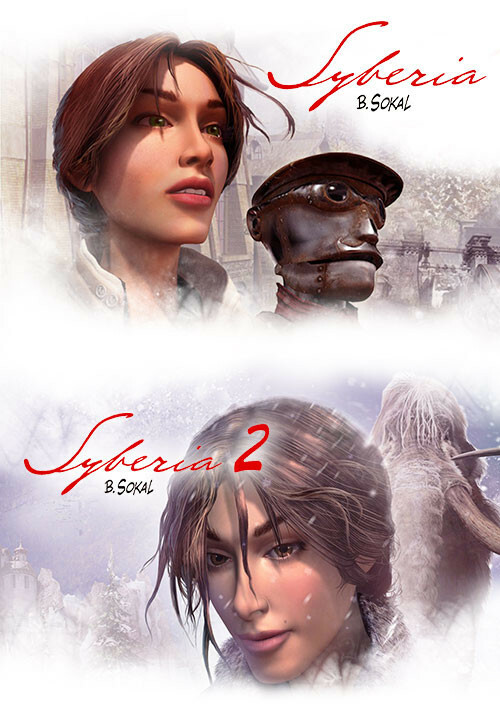 Syberia 1 & 2... OK OMG.omgomgomgomgomgomgomgomg!!!!!! 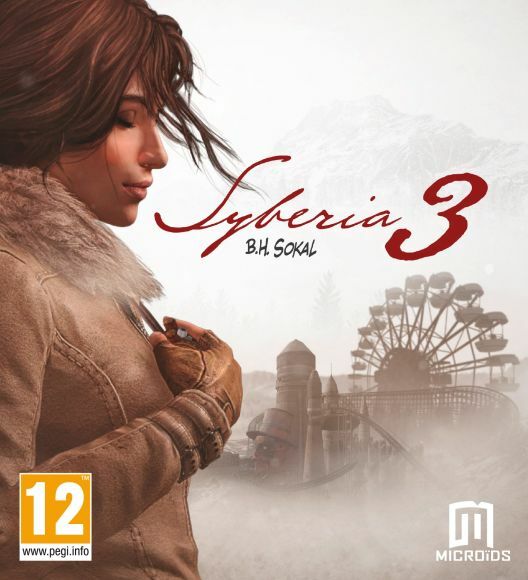 I loved these games and was so gutted when they never got to make a 3rd one but just now, while tiping this I found out they have released a new one on steam just lasy year. Thank you, without you guys I'd never have seen this!!!!!! Ok after... that, the final game I'll put down is Dinosaur Hunting. A Japanese game that was ment to be ported but got cancelled. I was totally gutted when that happened and spent years hoping something would change, with it's images on the Giant Bomb website taunting me. Few years back I got so sick of it that I did something about it. I created a hand written guide on the controls and menus baised on a one and only english playthrough I could find, got the right hardware, got the game and played it to my hearts content. It ain't a great game but I found it really fun, made sweeter by what I had to do to get it! Last edited by Monster X on Sun Nov 18, 2018 5:10 pm, edited 2 times in total. Last edited by CommanderBowser on Sat Mar 23, 2019 3:55 pm, edited 1 time in total. FWI, Bowser is my Smash Main, hence my user name.